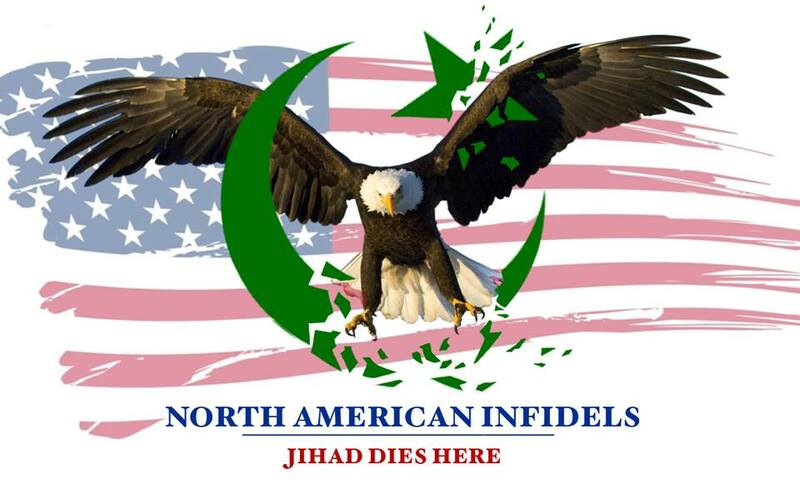 North American Infidels Uncovers Islamic Terror Threat to NYC! 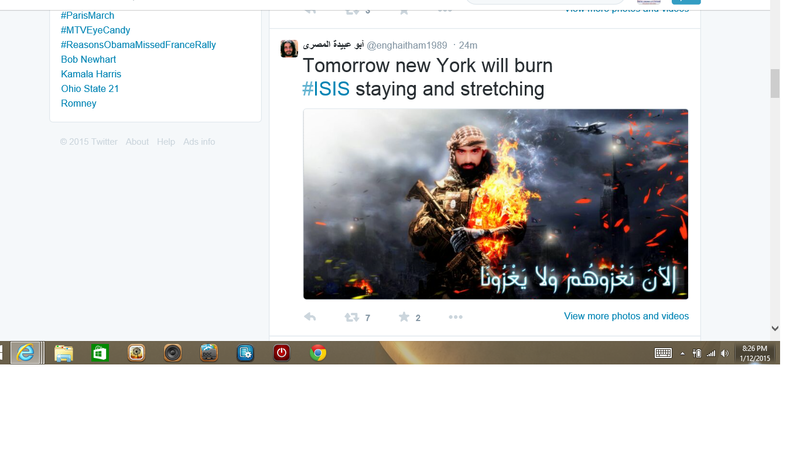 As you know I like to use social media networks such as Twitter in order to expose the Muslim mindset. What I uncovered tonight has taken it to a new level, and has been report to the NY FBI office. Where would he ever get the idea of terrorizing NYC? ← The Economist: Islam can Reform….